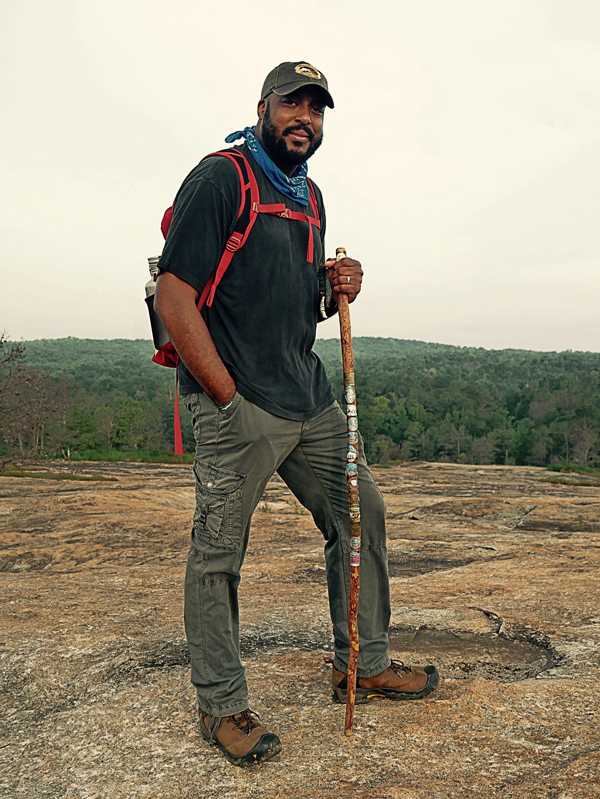 Atlanta-based professor Stefan Moss is combining his passion for Black history with his love for the outdoors to reignite conversations regarding the southern route of the Underground Railroad. Moss has created an interactive virtual tour which takes trekkers to some already recognized sites in Georgia, South Carolina and Florida but also includes components which link to The Caribbean. The Saltwater Underground Railroad Experience is a historical tour like no other and is the first phase of a larger project which will consist of a week long expedition that will take travelers to key sites along the route, a mobile app, and curriculum geared toward high-school students. According to Moss, the tour will bring legend to life as people will hear stories of heroic individuals who found freedom through this forgotten pathway. Moss, an Environmental Science professor at Georgia State University is a sought-after consultant. He’s also known in several spheres as a published scientist, award-winning singer/songwriter, and alumnus of Outdoor Afro, a group based out of California that seeks to celebrate the black connection to nature. He’s also a professor at His new website www.saltwaterrailroad.org offers a peek of what’s to come as he retraces the movement of enslaved Africans between 1687-1865. The Saltwater Railroad has been examined in a few news articles and books in the past. Moss is going beyond the pages and is working to create a physical interaction through tours, day outings, houses/plantation visits and conversations with the descendants of those who made the voyage. So far there are 10 stations from Georgia to The Bahamas designated. Moss is already working with government officials in Georgia, Florida and The Bahamas to bring the project to fruition. He has also put in place an advisory board consisting of like-minded individuals to assist with certain aspects of the project. The end goal is to enlighten people while encouraging them to make steps in their future by retracing the steps of their past.